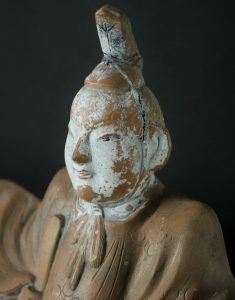 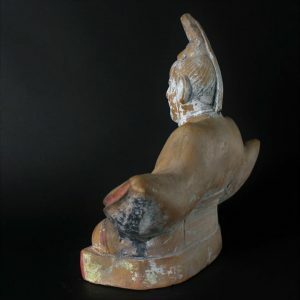 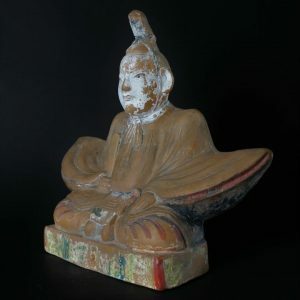 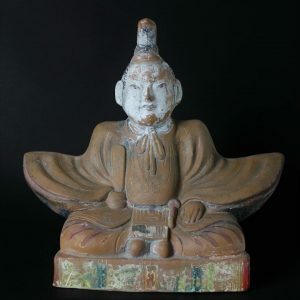 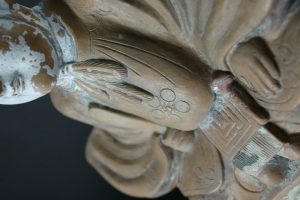 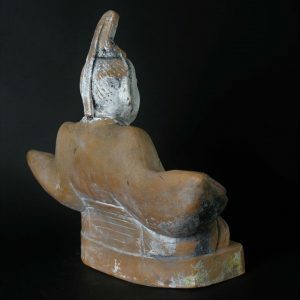 This very charming pottery Shinzō of shinto priest statue is hollow and closed at the bottom. 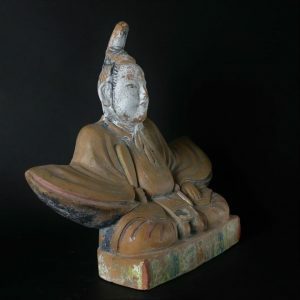 In mint condition probably Taisho period. 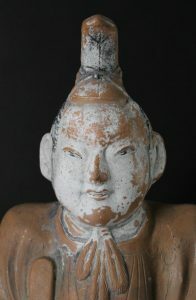 Early 19th century.